Can I attach a PDF file to an e-mail template? In Bookinglayer, it's not possible to directly attach PDF files to your (automated) e-mail templates. However, we recommend to upload the documents you would like to send to your guests, like itineraries and packing lists, to either Dropbox or Google Drive. You can then easily add the link to this document to your templates. Let us explain how. 1. If you don't have a Dropbox account yet, you can create one at www.dropbox.com. 2. 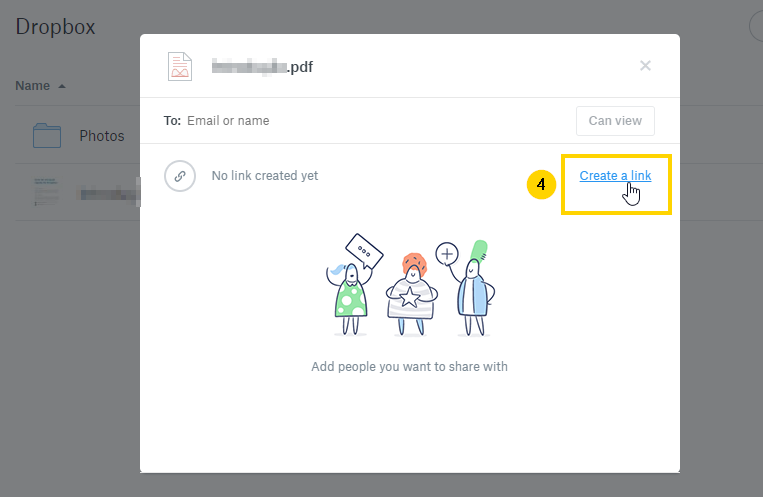 In your Dropbox homepage, upload your PDF file. 3. When uploaded, click on share. 4. A box pops up. Click on create a link. 5. Copy the link and paste it into your email template in Bookinglayer. 1. 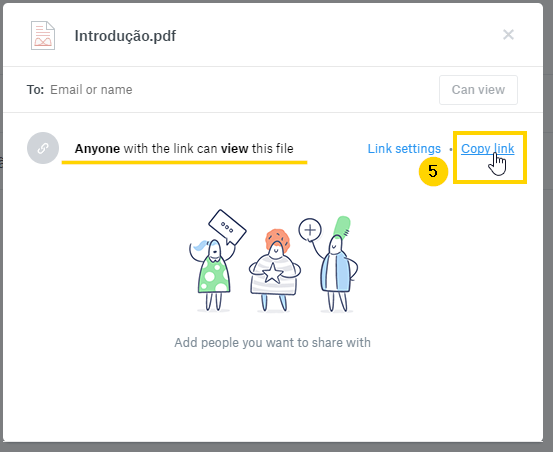 In your Google Drive account, right click on your PDF file and click on Share. 2. In the new window that opens, click on Get Shareable Link. Place this link in your Bookinglayer template.